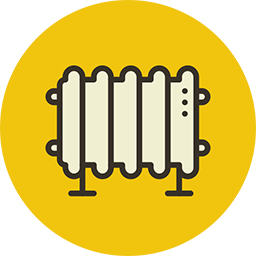 If you are looking for a full central heating installation, to be carried out by an expert team then you are in the right place. Our vast experience and excellent reputation have both been built up over the past 25 years. We will help you decide the best options within your budget and do not take any money upfront you pay us after the job has been completed, that’s how confident we are in our engineers and our excellent customer service. We are professional, quick and dedicated to each and every central heating install that we carry out. One of our expert engineers will inspect your boiler, giving you a price to repair it, then fixing it if you’re happy. No matter how big or small the job is.